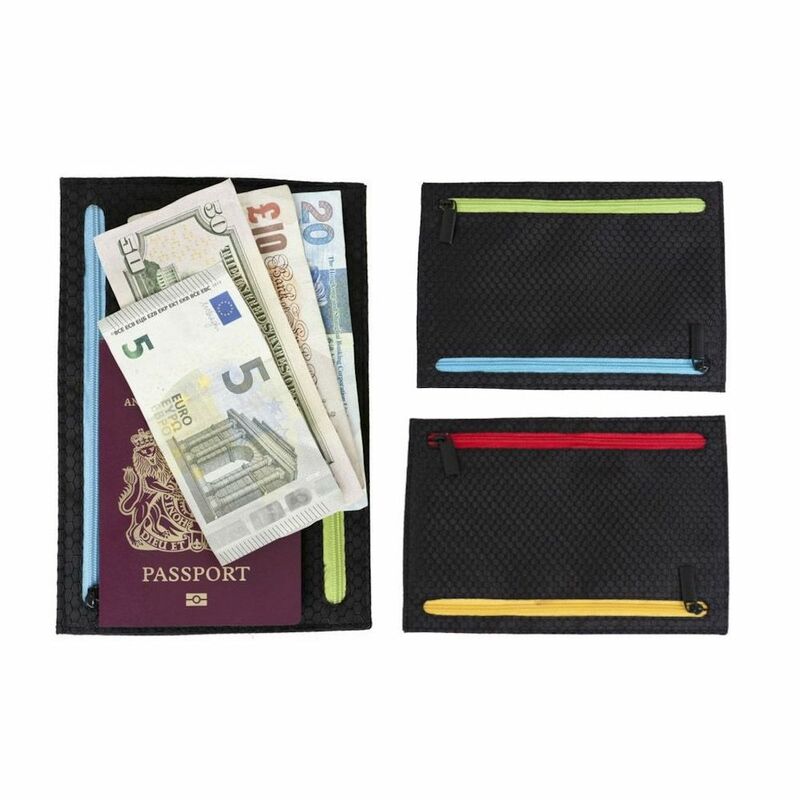 We know what travellers want from their luggage, simple, stress free packing and organisation...and that's what The GATE8 Cable, Tech & Accessories Organiser provides. 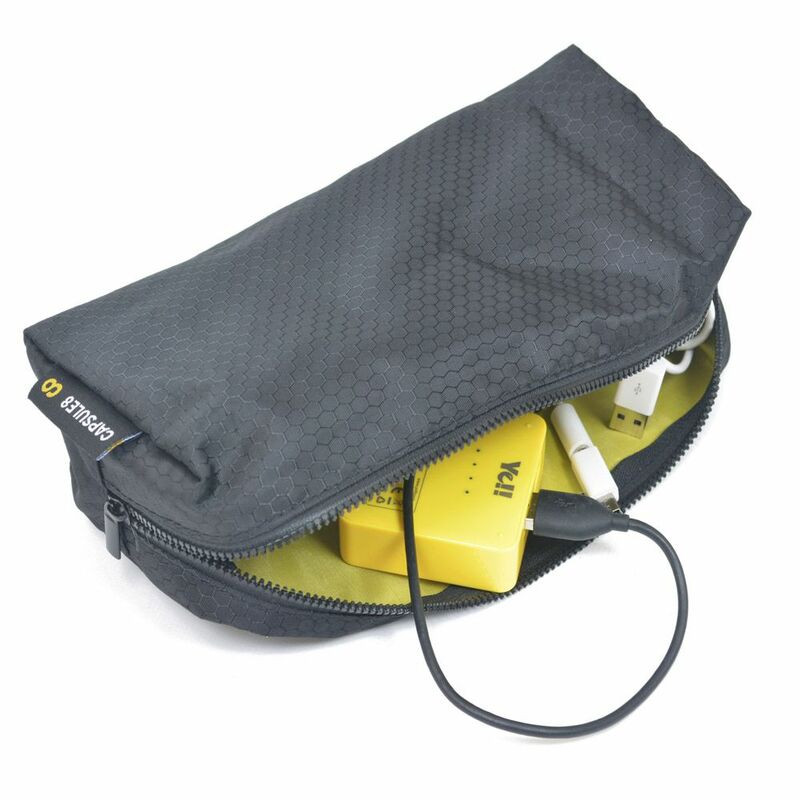 Keep your electronics, power banks and tech accessories neatly organised in our hi viz lined durable pouch. We use only the best materials, trims and finishes in the creation of all our products. 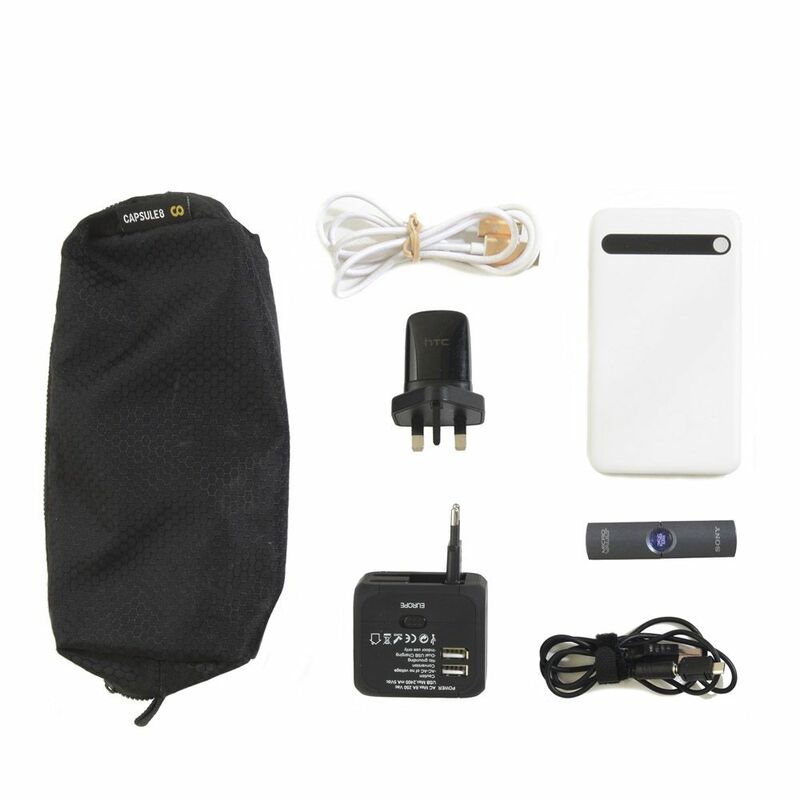 These items are manufactured in a premium HONEYCOMB Nylon. 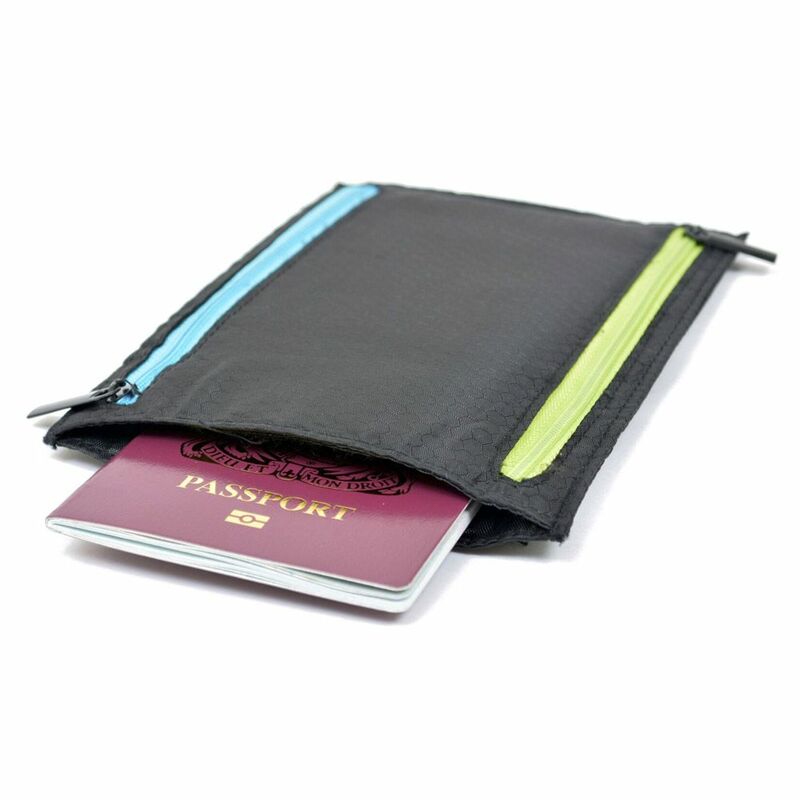 This Tech Pouch has been specifically designed to compliment our range of Cabin bags - it will neatly fit into the Garment MATE, Cabin MATE or Business MATE to help you pack efficiently and arrive stress free.